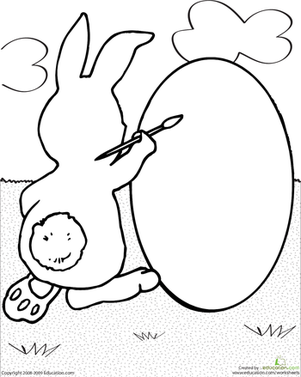 Here's another kind of Easter egg hunt—one that ones through an egg to the end! 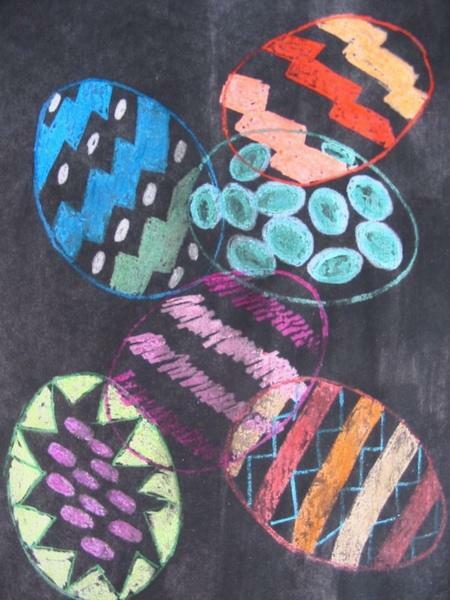 Have a Hoppy Easter with fun learning for your child. 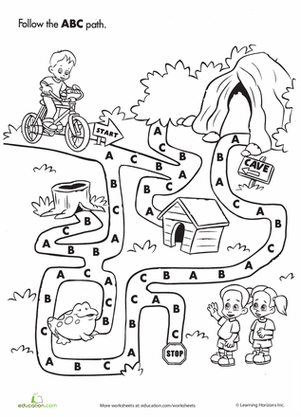 Complete the E-shaped maze to help this eagle get home. It's a maze in the shape of the letter B!